Addicts Want to Know: 2017 Year in Review Poll + Contest Alert! The contest is now closed. The winner of the Ralphie figurine is Robert! Congratulations & thanks everyone for participating! Well we’re nearing the end of 2017. Another year in the books and another year full of events in TSTO. As we prepare to head into 2018, we’re planning on doing a very special Addicts Live for the end of the year. This will be pre-recorded, so nothing to tune in live for. That episode will feature a discussion about 2017 in TSTO. We’ll talk about the events, share our opinions about each event & we hope to include your opinions as well! So in preparation for that episode, I’ve prepared a Addicts Poll…a place for you to break down just the events of 2017. 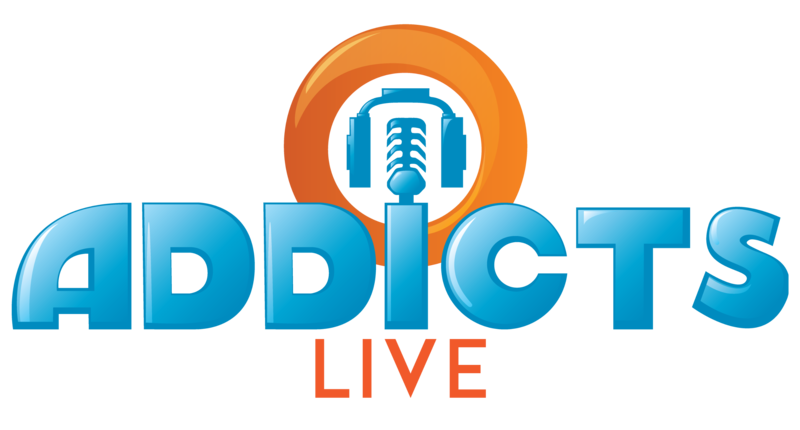 This way we can keep Addicts Live interactive, despite being pre-recorded. Please Note: In the past, I’ve had issues with people responding to their email when they’ve won a contest. So for this contest, because of time constraints (I want to get this in the mail by Thursday), I ask you (if you want to enter the contest) to enter your Mailing Address for Shipping right in the entry form. In order to be a valid entry for the contest, your address must be entered. 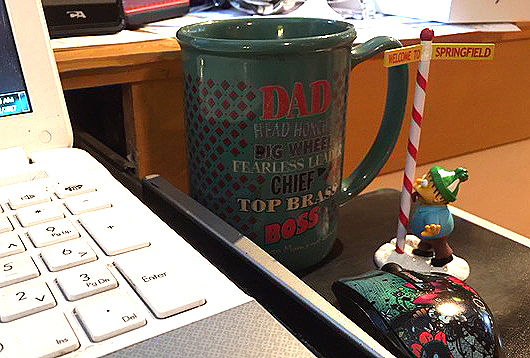 If you don’t want to enter the contest, leave that area blank. So to enter for your chance to win this Retired Limited-Edition (hard to find) Ralphie with the North Pole simply fill out the poll above between now and Wednesday (December 20th, at 9pm ET) and we’ll pop the entries into the randomizer and pick one at random to win! -Entries are via the form embedded above or located here. Comments anywhere else (or emails) will not count as official entries. 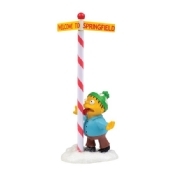 -The prize is 1 Ralph with North Pole Figurine from Department 56. Valued at $20 USD. -Addicts and their family members are not eligible to participate. -If you have won a prize from Addicts in the past 90 days, you are not eligible for this contest. And that’s it my friends, so let’s see what you have to say! 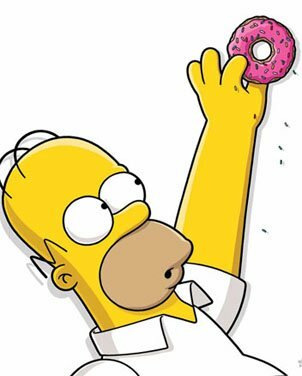 This entry was posted in Contests and tagged 2017 in TSTO, Department 56 Simpsons, Free Simpsons Figurine, Tapped Out Tips and Tricks, The Simpsons Tapped Out, TSTO Addicts, TSTO Contest, TSTO Events, TSTO Tips and Tricks. Bookmark the permalink. I suppose I just got used to the 3 act 4 hour setup, so there’s good and bad in all the events, from prizes and mini-games to variations in gameplay. I could only answer for a favourite, no surprises it’s now, and rate all the others OK, but that’s not what your poll needs. For example I kinda liked lawyers in Homerpalooza because I could help neighbours but did get fed up figuring how to populate stages for best result and keep pandering to Weird Al before he could perform, and while I liked it overall I’d pity any newby at halloween needing to battle Lord Montymort with only one freemium character. Anyways, it’s not that I can’t be bothered with the poll, but that I’d click blind and not really help for all except favourite rather than considered answers that would reflect opinion. Still, less competition for those wanting Ralphie – my loss. This is a first! I already started act 2, and no post about it yet. Admittedly, nothing much changed except the prize track. Kang & Kodos have an 8h task, that’s pretty much it for now. Act 2 is live 7am GMT (8am for me 😜). Thanks to saving my sprinkles, Rabbi & Shiva are in my town now. 2 daily challenges and 19 re-gifting machine runs saved: fingertips are numb now but Buddha is also there. 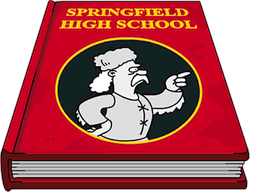 Kodos & Kang have an 8 h task starting the act so don’t worry if your elves an Christmas trees in wet pants are still busy. Yeah, it’s awesome when you get a good jump on the Act. Got 3 Daily Challenges, 30 runs at the Re-Gifting Machine, 5 Mystery Boxes (Reindeer Stables, Elf Cabins, Free Land Token, two sets of Ice Tiles), plus got Shiva, Buddha, and Conductor Otto. Already past halfway to the third prize, woohoo! Totally unrelated but every time I open the app on iPad I’m signed out and the game starts completely redownloading. Anyone else experiencing this? Any chances on another T-Shirt prize for a contest? Also, are Canadians ever going to be able to win a pie, here? I don’t know if the rules have changed. I’d need a pie company that delivers out of the US. It’s difficult with food. Tshirts…. we’ll see. The tsto addicts t-shirt needs to be modified to add pat and sad. I have entered a bunch of contests through TSTO addicts and have yet to win one and I really want to win one also if I do win how will I know if I win? Food for thought. It’s hard to remember the earlier events and what we had to do for tasks and earn for prizes. Perhaps you could add a post with some of the links to previous posts for each event to help us remember what we did throughout the year for events.